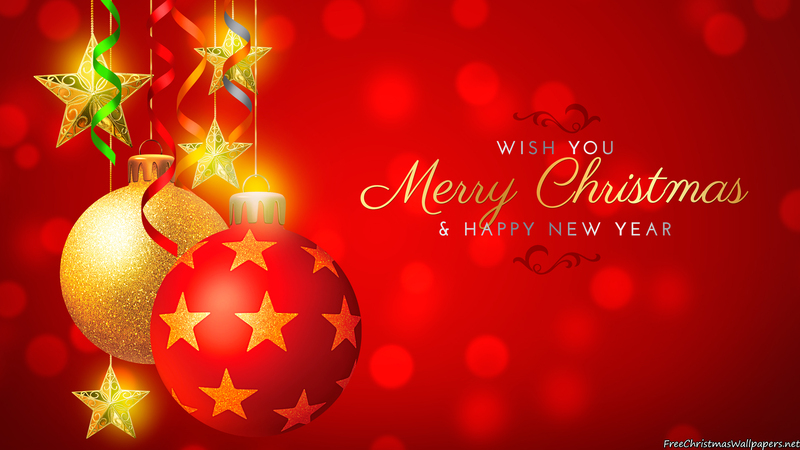 BLESSED CHRISTMAS ON FULL MOON DAY – 2015 CHRISTMAS ARRIVED WITH A SPECIAL BLESSING. THE JOY UPLIFTED ME FROM SENSE OF BURDEN. BLESSINGS OF JESUS FROM MATTHEW 11:28. 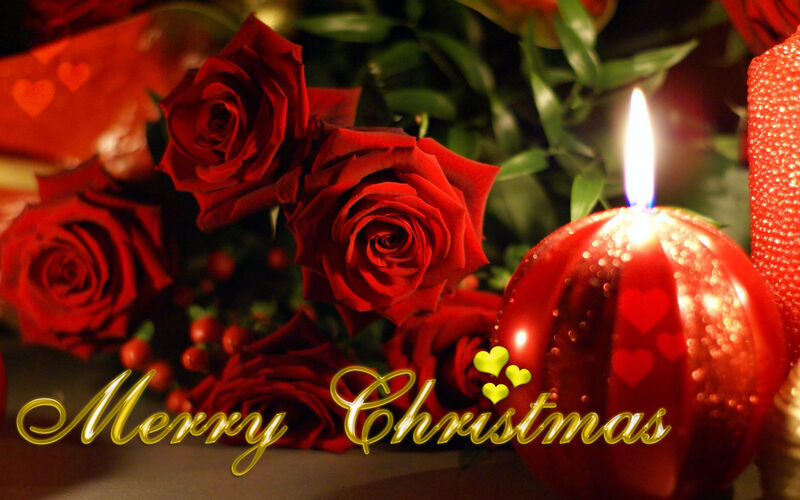 BLESSED CHRISTMAS ON FULL MOON DAY, FRIDAY, DECEMBER 25, 2015. BLESSINGS OF JESUS FROM THE BOOK OF MATTHEW, CHAPTER 11, VERSE, 28. BLESSED CHRISTMAS ON FULL MOON DAY. BLESSINGS OF JESUS FROM THE GOSPEL ACCORDING TO SAINT MATTHEW, CHAPTER 11, VERSE 28. ROGELIO ESTRADA 25 December, 2015. 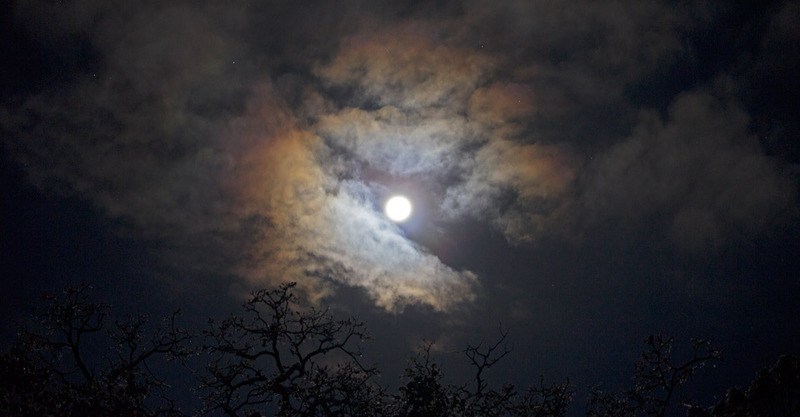 The final full moon of the year is also called the Full Cold Moon because it happens during the start of winter. 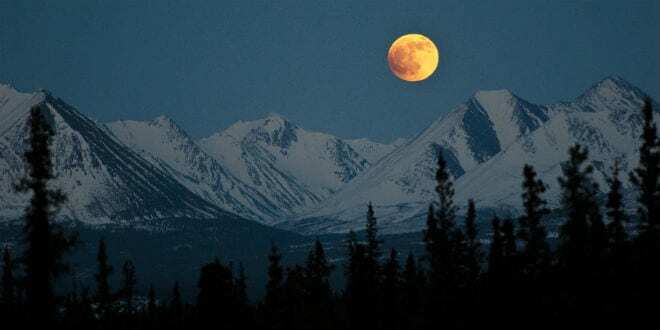 According to NASA, there won’t be another full moon on Christmas Day until 2034 – so even if you’re in a food coma after Christmas Dinner, it’s worth looking out the window to try and catch a glimpse of it. “Amazingly, the moon’s phases recur on [or near] the same calendar dates every 19 years”. 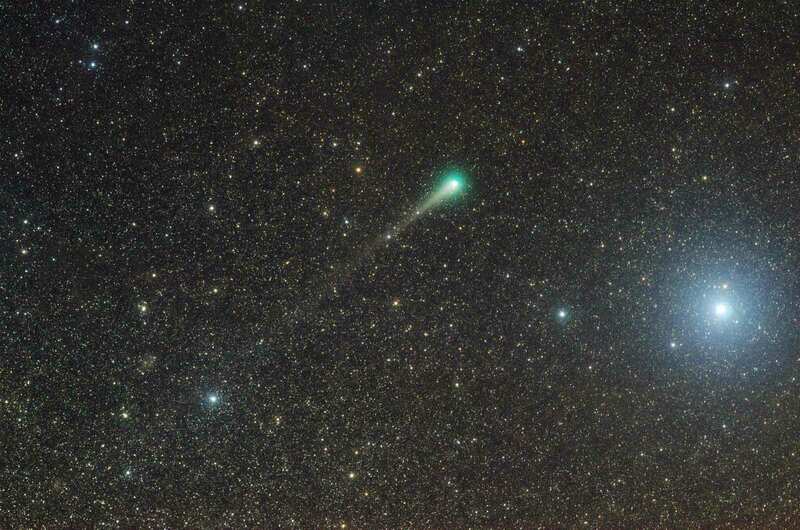 Space enthusiasts can expect two spectacular gifts this holiday season, including an asteroid that will be passing by Earth today and a full moon on December 25. 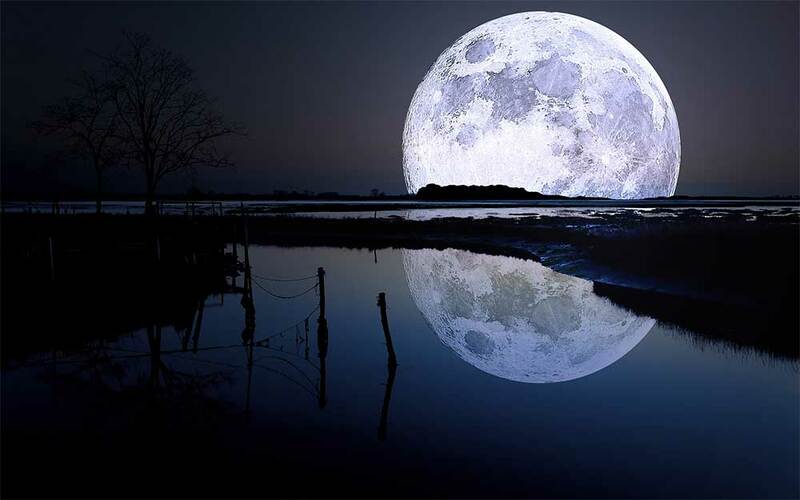 When the moon turns full, it will be the first full moon to fall on Christmas day since 1977. The almost full-moon is seen among Christmas lights at a holiday display Thursday, Dec. 24, 2015, in Lenexa, Kan.
Finland’s Ursa Astronomical Association, the oldest and largest amateur astronomy association in the country, states on its website that a full moon will shine down on Finland the night of December 25th. 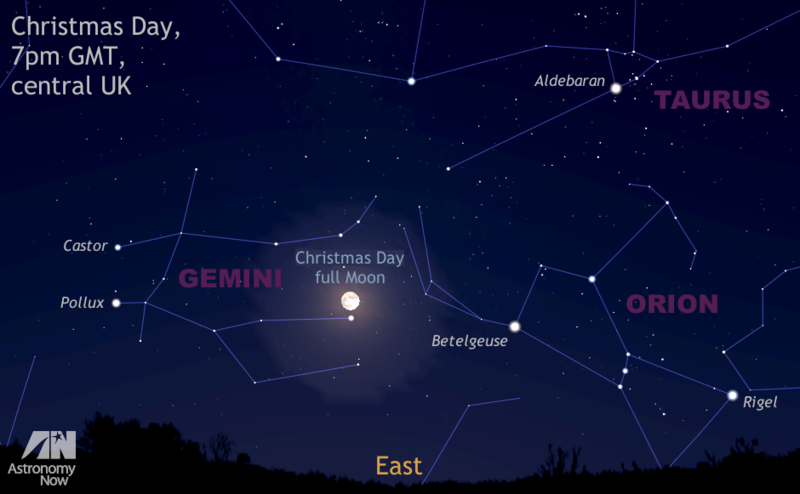 The moon’s peak this year will occur at 6:11 a.m. EST. “The geologic history of the moon and Earth are intimately tied together such that the Earth would be a dramatically different planet without the moon”. If you were lucky enough to get a telescope for Christmas then great, but a simple pair of binoculars can provide an awesome view of the moon – the various craters and markings on the surface will be much more visible. © 2015 Investment Underground. All rights reserved. Blessed Christmas On Full Moon Day. 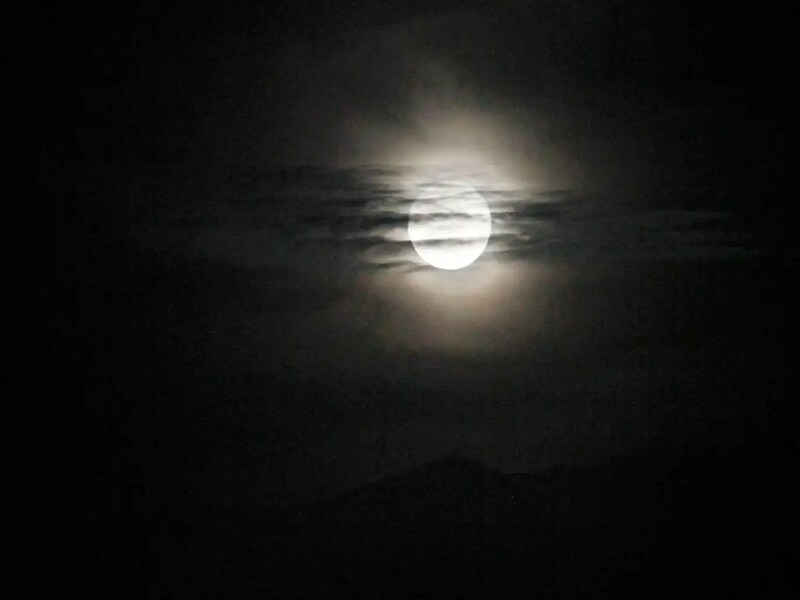 First Full Moon of Winter Season is known as Cold Full Moon. Friday, December 25, 2015. 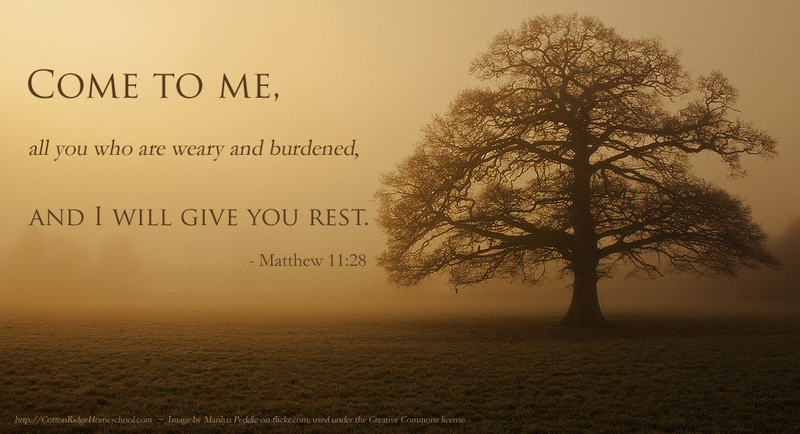 Blessings of Jesus from Matthew 11:28. Blessed Christmas on Full Moon Day. Blessings of Jesus from Matthew 11:28. Blessed Christmas on Full Moon Day, Friday, December 25, 2015. 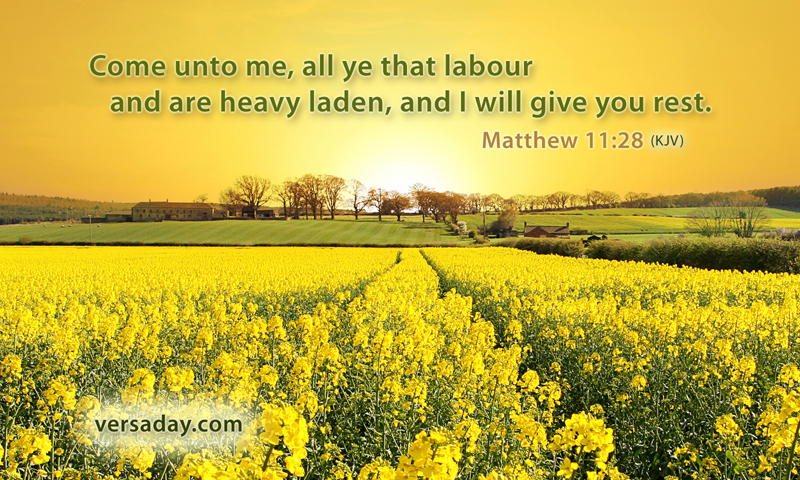 Blessings of Jesus from Matthew 11:28. Blessed Christmas on Full Moon Day. Blessings of Jesus from the Book of Matthew, Chapter 11, 28.